Do you like Battle Karts? Share it with your friends. 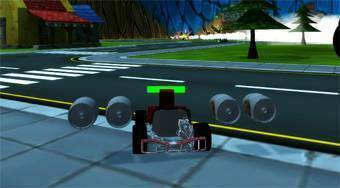 Battle Karts - ride with a boosted kart around the game field and destroy the trio of your opponents using various weapons.